Petros is the founder of P. Kalopetrides & Co. with offices in all towns of Cyprus: Nicosia (capital), Larnaca, Limassol and Paphos (1962-1978). 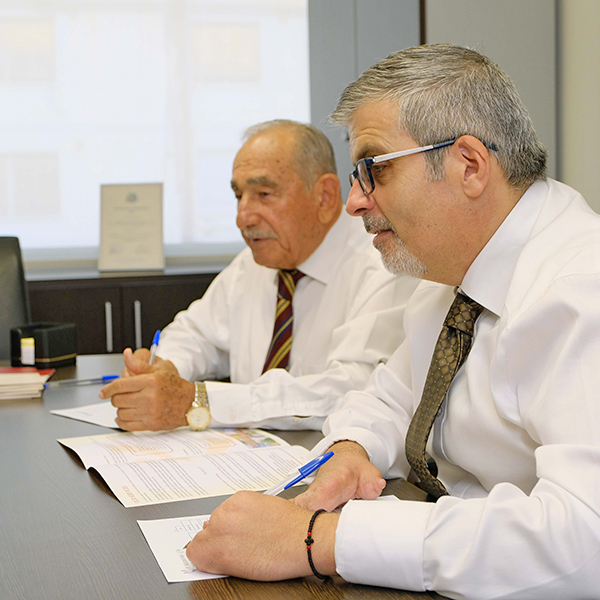 Petros has long and wide experience in all functions of auditing of private and public companies of local and international businesses as well as in consulting, financing and investments. 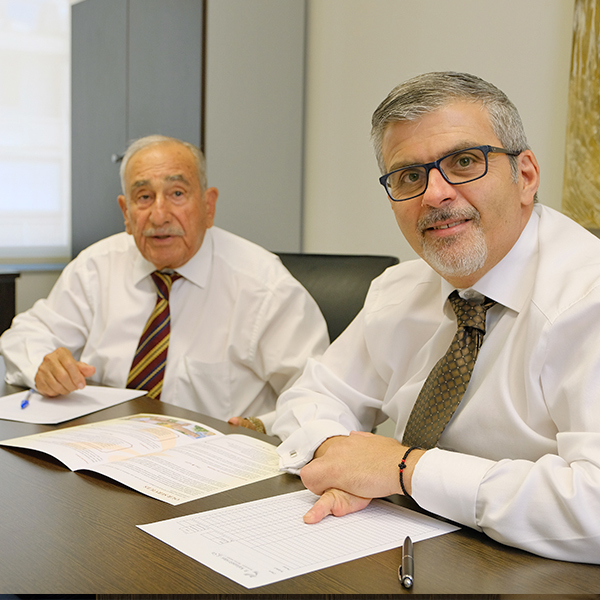 Petros is a graduate of American Academy of Larnaca, Fellow of the Association of International Accountants as from 1967, and Authorised Accountant for Private and Public Companies by Institute of Certified Public Accountants of Cyprus (ICPAC). Petros has extensive active involvement in social and business associations. Adonis is a Partner in P. Kalopetrides & Co, as from 1992. Adonis has long experience in audit/ assurance, tax, and financial – business consulting of private and public companies of local and international entities as well as listing companies to stock exchange. Moreover, Adonis has a specialisation in Family Business Planning. Following a completion of Diploma in Accountancy in East London University, UK and practice as Audit Trainee in a high esteemed professional firm in London, Adonis returned in Cyprus as Auditor and then Partner in P. Kalopetrides & Co. Adonis is a Fellow of the Association of Chartered Association of Certified Accountants (ACCA) as from 1997, member of the Institute of Certified Public Accountants of Cyprus (ICPAC) and Authorised Auditor as from 1992. 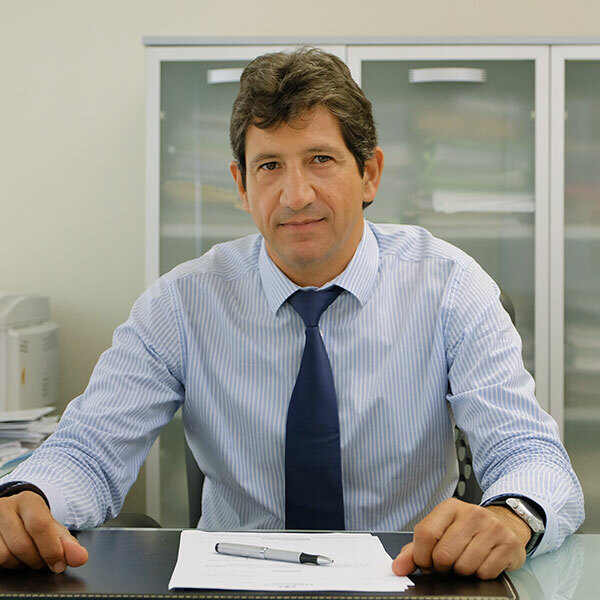 Antonios is a Fellow of the Association of Chartered Certified Accountants (ACCA), member of the Institute of Certified Public Accountants of Cyprus (ICPAC) and a Registered Auditor. Antonios first started his professional career with a reputable big four Audit Firm. 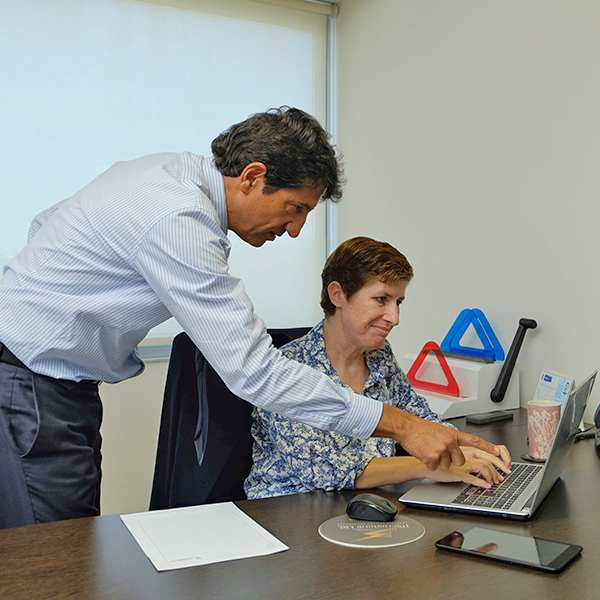 Antonios carries more than 25 years of professional experience and served as CFO and board member for a number of companies and international clients. 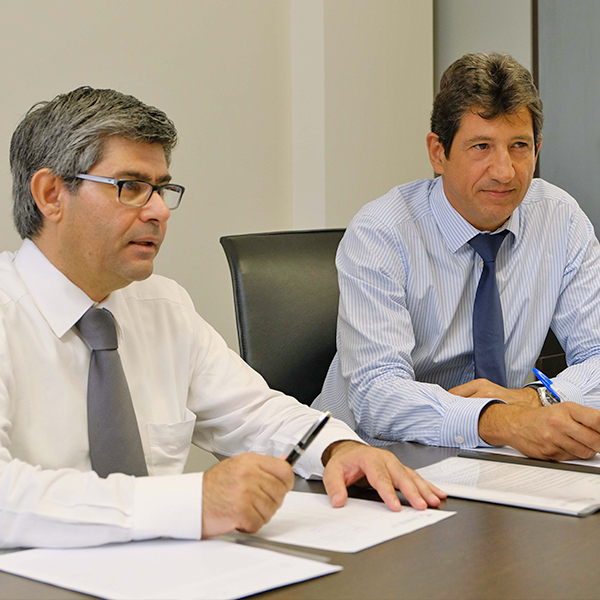 Antonios has specialized in Investigations, Audit and Assurance, Insolvency, Tax Planning and Consultancy, Accounting Systems review and design, Due Diligence reviews and Feasibility Studies. Andreas Evangelou has twenty years of experience in the Accounting, Business Consulting and Auditing profession. His experience includes accounting - auditing, financial director for a decade in a public listed company and an academic background in accounting, at a private college in Cyprus. Andreas holds a university degree B.Sc. in Accounting from the California State University Fresno in the United States of America. Since 1995 he holds the professional title, Certified Public Accountant (CPA). He is also a member of the professional associations, American Institute of Certified Public Accountants (AICPA), California State Board of Accountancy and the Institute of Certified Public Accountants of Cyprus (ICPAC). Our professional pool of staff include qualified and trainee accountants of high calibre who share our commitment to excellence and high ethical values.